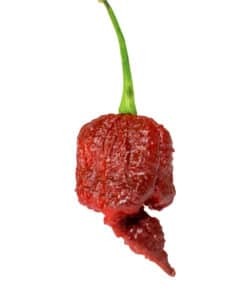 10+ seeds from a Naga Viper Pepper shipped in a bubble envelope to eliminate crushed seeds. 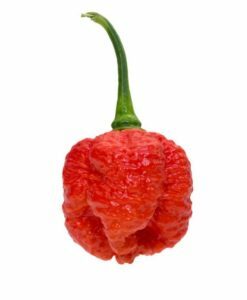 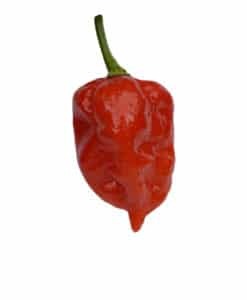 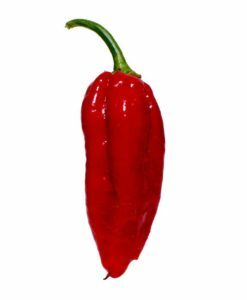 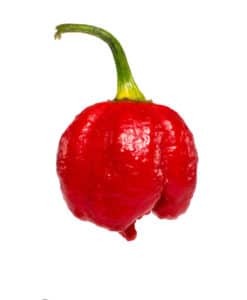 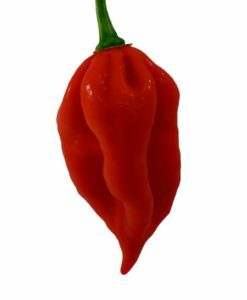 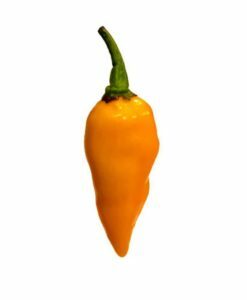 The Naga Viper held the record for the world’s hottest pepper for a very short time and has since been beat by 4 other peppers and is currently the 5th hottest pepper. 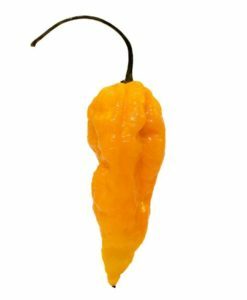 It is an unstable 3-way hybrid between a Naga Morich, Bhut Jolokia (Ghost Pepper) and a Trinidad Scorpion created in the UK. 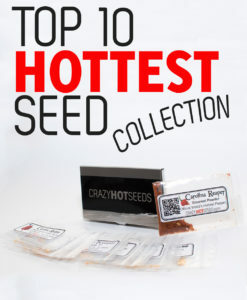 Its short reign has made this one of the more rare and hard to find seeds.